From coastal day trips to gourmet foodie tours, road trips are the best way to discover all the hidden gems on the South East Queensland. Create your own adventure by using our easy mapping tool here. 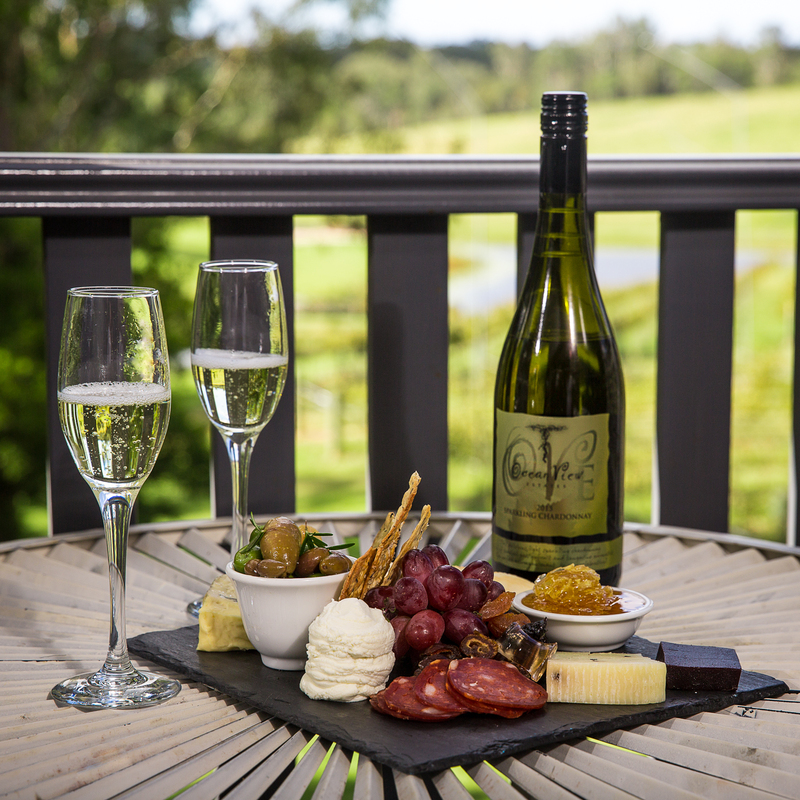 Escape the hustle and bustle of the city and head just a few minutes north along the Bruce Highway to indulge in some of Queensland’s best wine and craft beers. 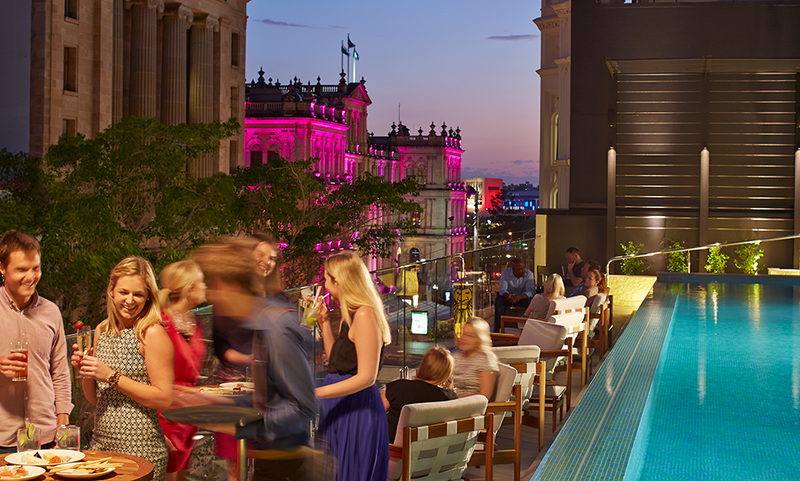 With almost 300 days of sunshine every year, rooftop bars are always on-trend. Raise your glasses to drinking sky high! Discover must visit foodie hot spots across Toowoomba Region. 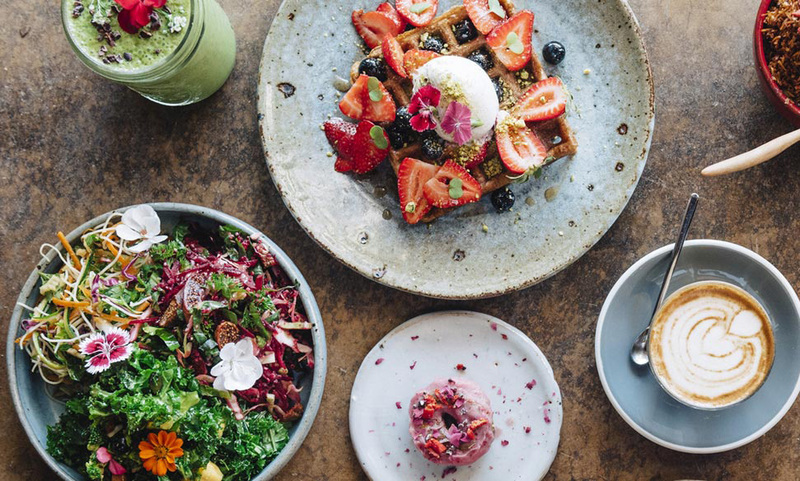 Our search for the best breakfast on the Sunshine Coast has taken us through many a plate of poached eggs and stack of pancakes. 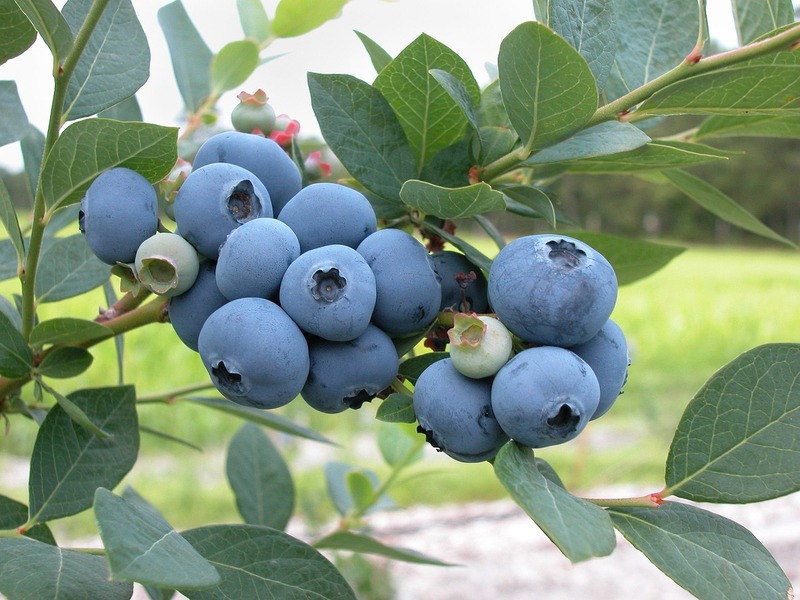 A vibrant annual celebration of local food, regional artisans, art and music.